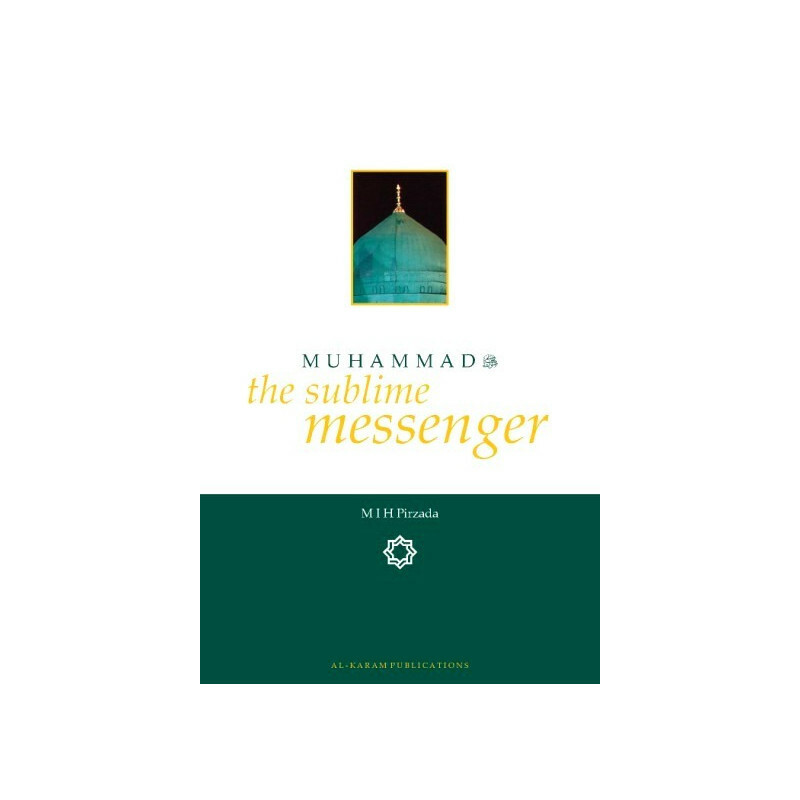 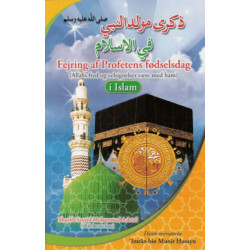 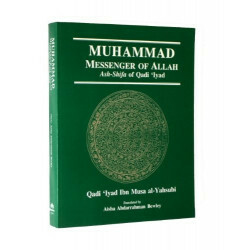 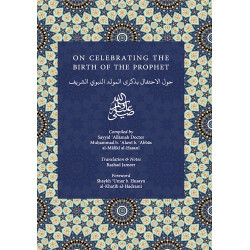 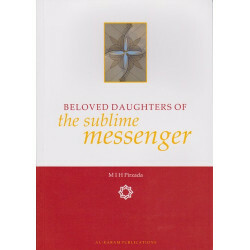 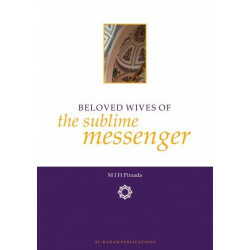 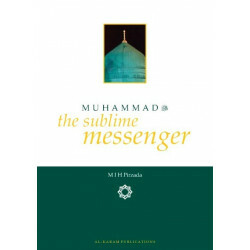 MUHAMMAD (sallalahu wa 'alayhi wa sallam): THE SUBLIME MESSENGER comprises of twelve succinct discourses relating to the final Messenger of Allah to creation, whose unique characteristics and sound teachings laid the foundations for prosperity and advancement in the world and influenced future generations and civilisations. 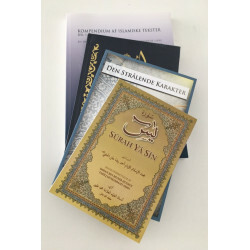 The discourses cover a variety of different areas including personal biography and code of conduct, aspects of theology and doctrine, reverence and pre-eminence, relevance in the modern age as well as terrorism. 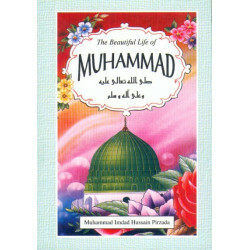 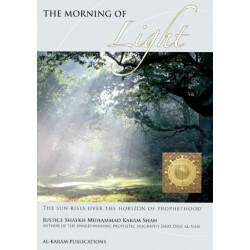 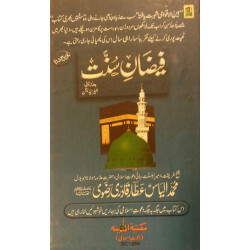 SHAYKH MUHAMMAD IMDAD HUSSAIN PIRZADA is an established scholar, teacher, orator, educator and author of numerous works. 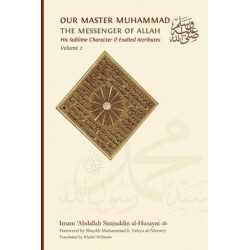 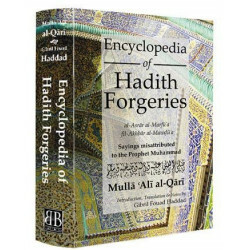 Due to his training in Islamic intellectual and spiritual traditions, his understanding of contemporary norms and his practical proficiency concerning the affairs of the British Muslim community, he is distinctively qualified as a voice of reason and wisdom supplemented with simplicity in expression. 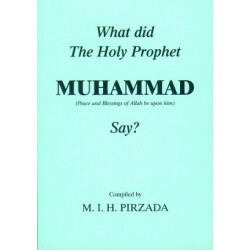 Shaykh Pirzada is gifted with the ability to adjust his academic and intellectual expression to the level of his audience. 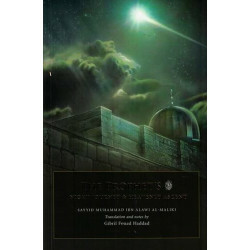 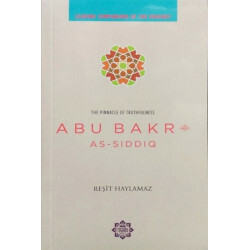 He conveys complex theological ideas and complicated issues in a comprehensive manner readily accessible to the common person but also beneficial to the scholar alike. 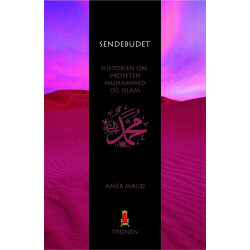 As such, he is a meaningful and accessible public intellectual.